Yay! 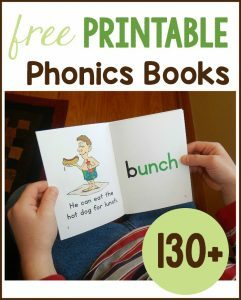 It’s another set of free printable phonics books! Set 16 focuses on ed and ing words. Have you see our free phonics books? 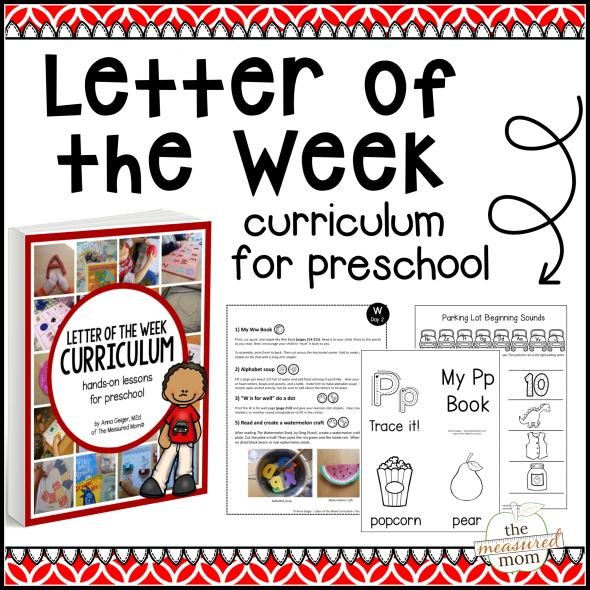 Each set focuses on a particular phonics pattern or group of patterns. 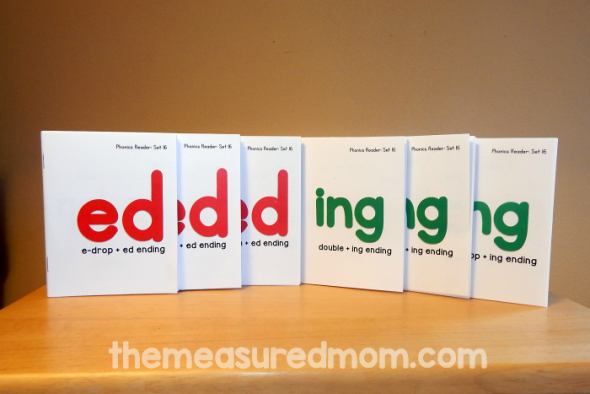 Set 16 is all about reading words with the ed and ing endings. We’ve had ed and ing books before, but those were word family books (bed, red, wed; sing, ring thing). This set is all about the suffixes. You’ll find six books in the download. Here’s a sample book! This is the “e-drop + ing” book. For each new word, I’ve highlighted two parts. The “ing” ending is green, and the phonics pattern we’ve learned previously is orange. In this book (where the e is dropped before adding ing), that pattern is a little harder to notice that in some of the other books. 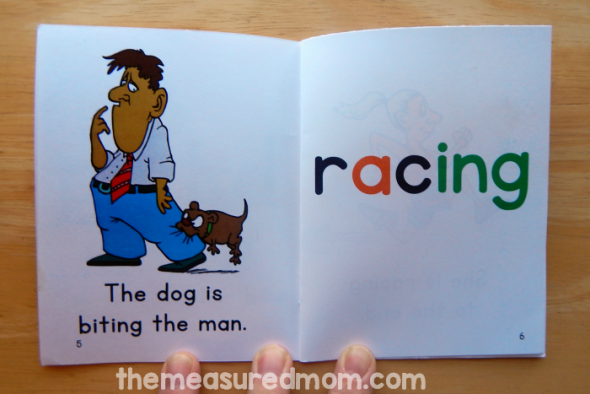 There is a lot of opportunity to review sight words that your child may have learned from my free sight word reader collection. Yes, I know… these aren’t actual stories. But don’t worry — the funny pictures will keep your child engaged! One thing I love about these sets is that they move at a manageable pace. As early readers, my kids were frustrated by purchased phonics books that accelerated far too quickly. 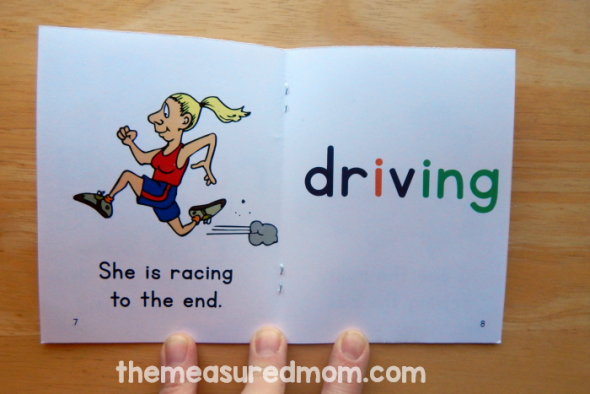 Since these books have only a sentence per page, your child can really focus on the new pattern. Sometimes you’ll see a longer sentence. On this page your child can review previously learned patterns: ir as in girl, ust as in dust, er as in her, and oy as in toy. Finally, your child can re-read all the new words he’s learned. Separate the stack into each individual book. Each book consists of two pages front to back. Cut across the horizontal center of the pages. Insert the pages into each other, using the page numbers as a guide. Staple with a long arm stapler. For a picture tutorial to help you put the books together, visit this post. Have you seen our other sets? © 2014 – 2018, Anna G. All rights reserved. I tried to download you free ed and ing books but they wouldn’t download. I don’t know why. Could you send them to me??? 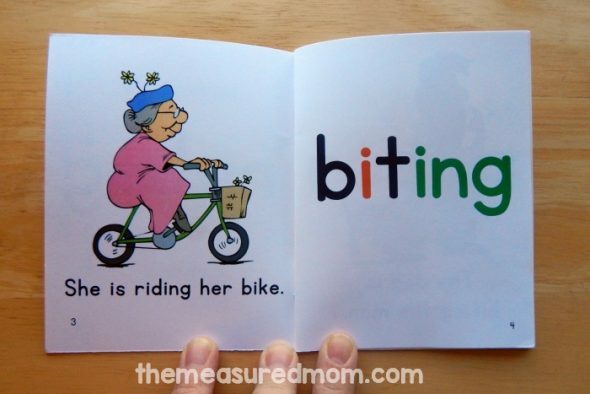 Your phonics books are such a gift! They are a core part of my daily instruction and I am so thankful for such consistent, quality work! I don’t know what I would do without them! 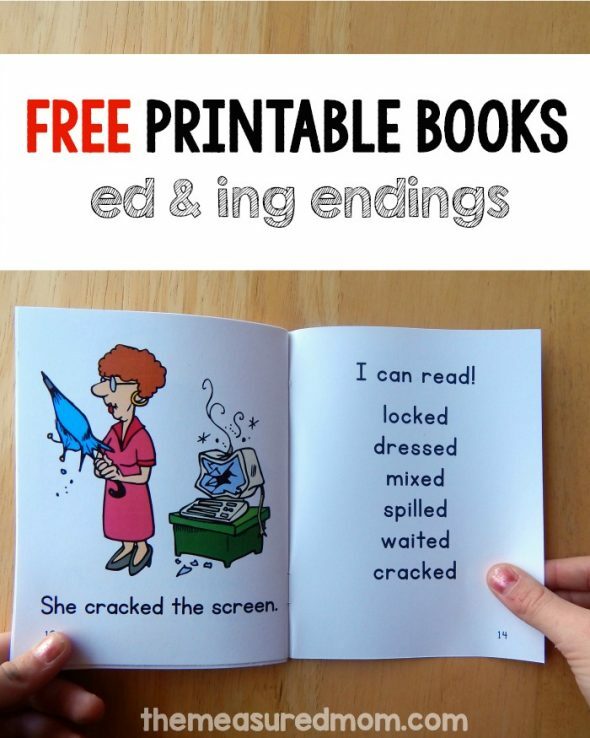 I tried to download you free ed and ing books but the download link is for file MMPhRdrs-set15 – s, es. Could you please check the link and see if there’s something wrong. Sorry about that! I did fix it now. So glad I didn’t print all 33 pages! I don’t have a printer that prints on both sides! I tried gluing the pages but that was a hot mess. Do you have other books that are meant for 1 sided printers? My free phonics readers are all meant to be printed two-sided. You could print one side and then turn the pages over and reinsert into your printer for backside printing. But that would require you to think carefully about which pages you’ve printed so you enter the correct pages for the other side.